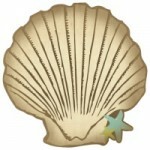 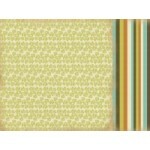 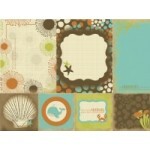 Clam speciality paper from the Rock Pool Collection by Kaisercraft .. 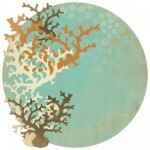 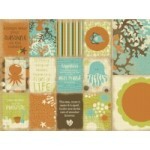 Underwater speciality die cut paper from the Rock Pool collection by Kaisercraft .. 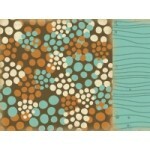 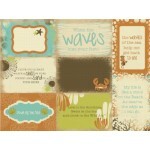 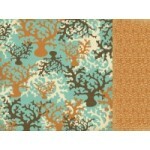 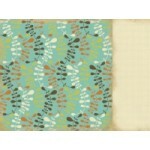 Waves 12x12 double sided paper from the Rock Pool Collection by Kaisercraft ..